It looks like we have more X99 motherboard teasers which include the X99S Gaming 7 from MSI and X99-UD4 from Gigabyte. 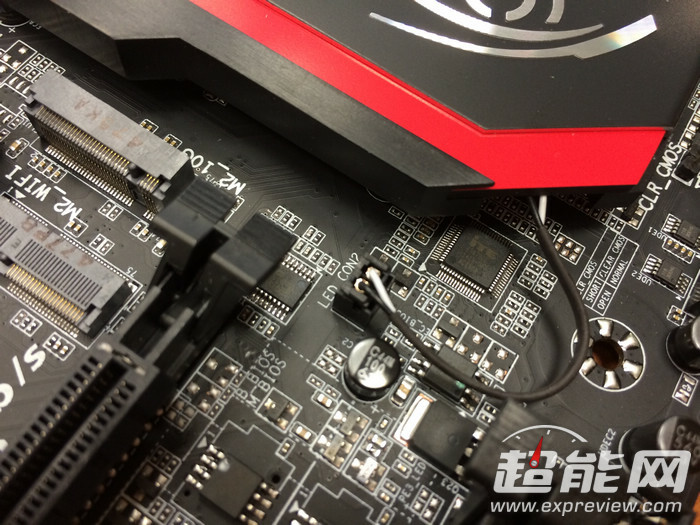 We have already seen various X99 motherboards over the last and current week which feature enhanced new design schemes, overclocking and gaming features which were introduced on the Z97 series of motherboards. 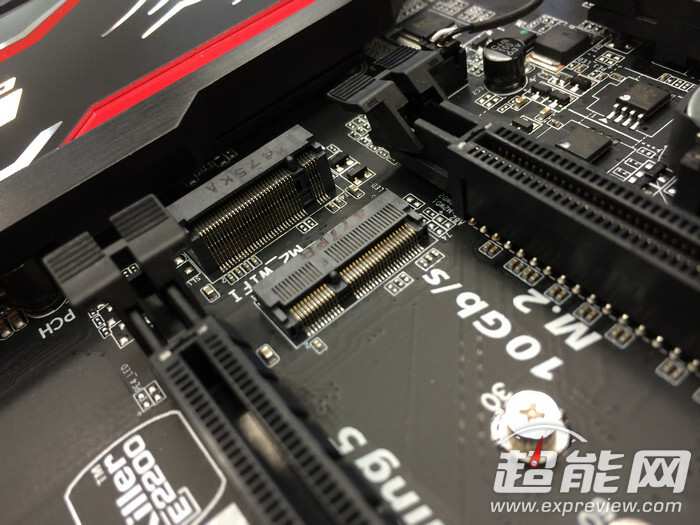 The Japanese hardware retailer GDM.OR.JP has revealed that the X99 motherboards are already on retail in APAC market. 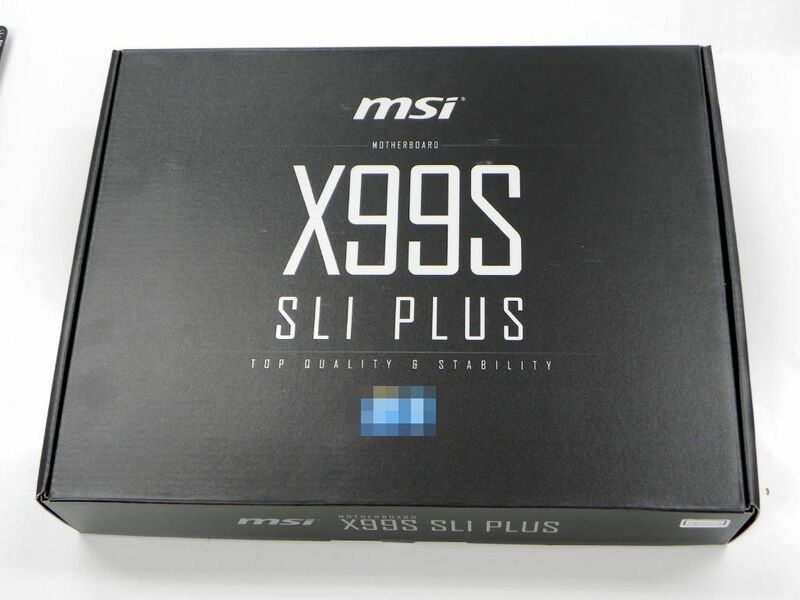 The motherboards shown by the retailer include the MSI X99S Gaming 7 and MSI X99S SLI Plus black edition motherboard which we have already detailed. 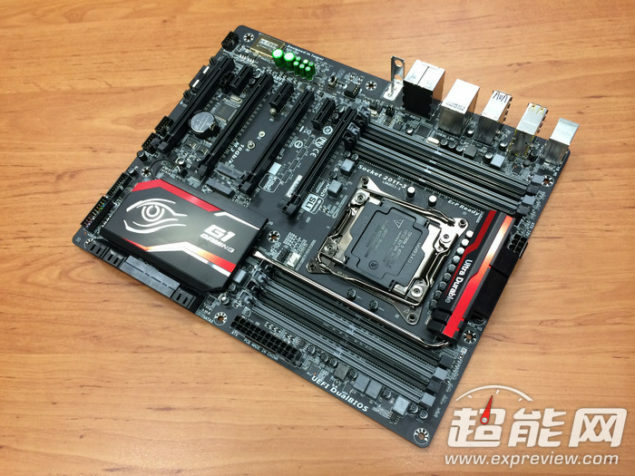 The MSI X99S Gaming 7 is a new board which we haven’t seen before. 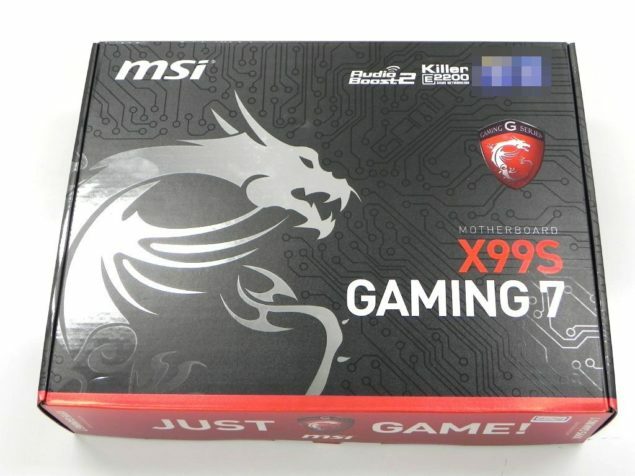 Both motherboards were pictured with their box packaging which are the standard card board packages with several logos and features detailed on them. 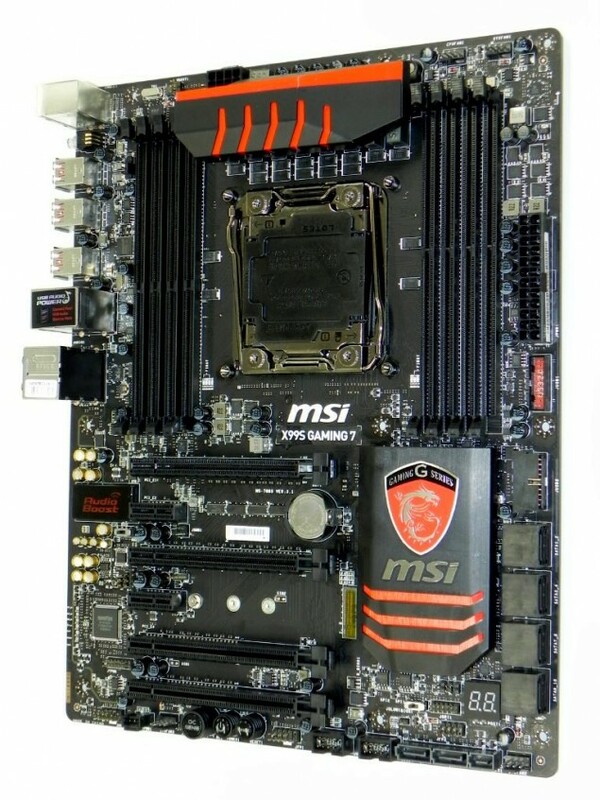 The boards displayed by MSI under their X99 series have so far been outstanding in both looks and features. Performance remains to be seen but with boards such as the X99S XPOWER AC, I believe that MSI will be the first and foremost choice of enthusiasts. Coming to the specifications, the X99S Gaming 7 is the standard gaming motherboard which doesn’t include the AC WiFi module or the streaming engine which is featured on the X99S Gaming 9 AC. These features have been removed to make the Gaming 7 a more price effective offering under the Gaming brand. 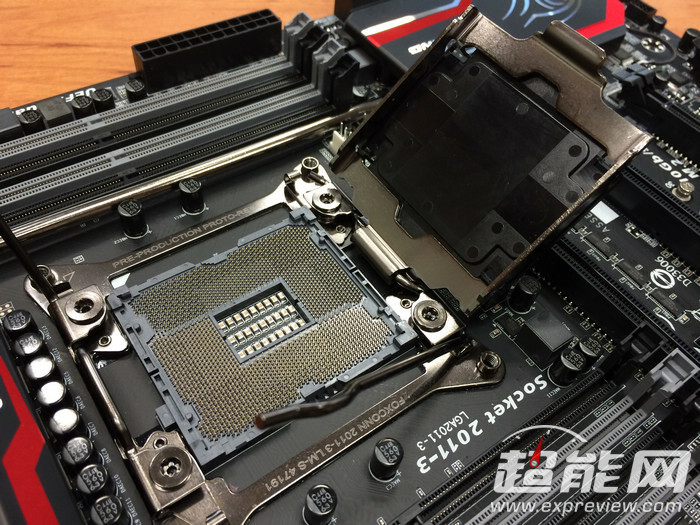 The MSI X99S Gaming 7 features the LGA 2011-3 socket which will be able to support Intel’s next generation Haswell-E HEDT processors arriving on 29th August. The board features a 8 Phase PWM suplly powered by a 8-Pin EPS connector and a 24-Pin ATX connector that powers the board. 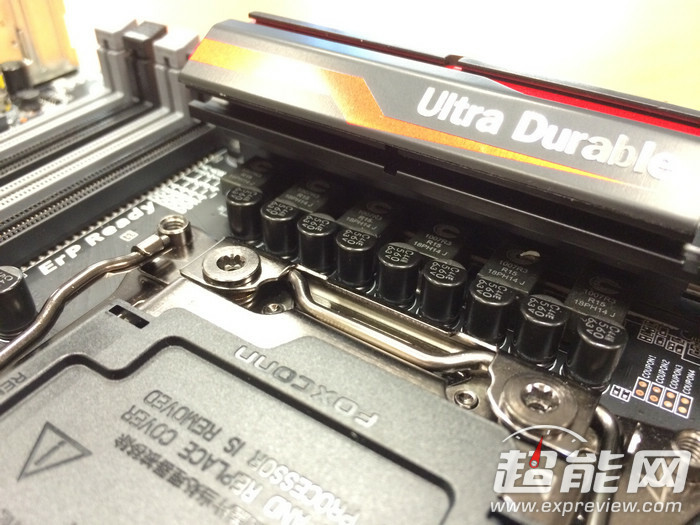 The socket is surrounded by eight DDR4 DIMM slots (four at each side). The motherboard maintains the Military Class IV standard featuring high-quality electrical components including SFC (Super Ferrite Chokes). The Gigabyte X99-UD4 motherboard has also been teased by Gigabyte which is a new motherboard that is skimmed down part of the X99-UD7 which we detailed a few days ago. Now here’s one weird thing about the X99 boards from Gigabyte, all the motherboards look the same except from a little feature changes and the color scheme. I have listed down three different Gigabyte boards at the end of this article for comparison and let me know if you can find a massive difference in terms of design between them. 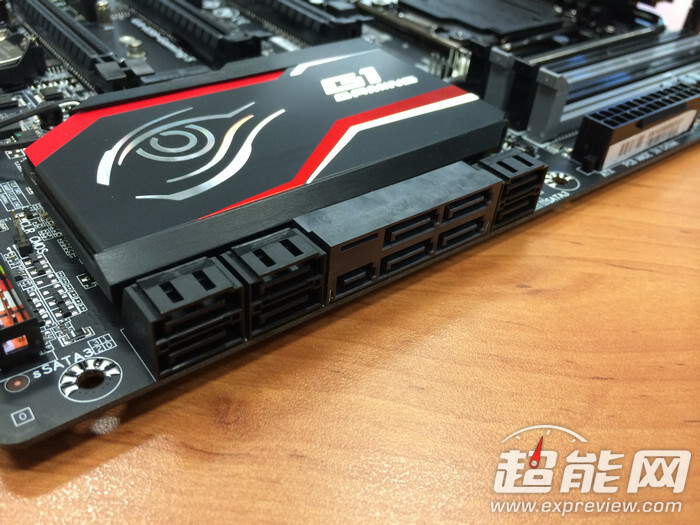 Nevertheless, the X99-UD4 is a cost effective offering which will retail under the $300 US range. From what little can be seen, the board has a standard LGA 2011-3 socket which is powered by a Ultra Durable PWM design. We don’t have any specific information regarding the phases and MOSFETs yet. There are eight DDR4 DIMMs slots around the socket while power is fed through an 8-Pin and 24-Pin ATX connector. Storage includes 10 SATA 6GBps and two SATA Express ports along with a USB 3.0 header and two USB 2.0 headers. The heatsinks on the X99-UD4 are lit up in yellow color when the motherboard is powered on. 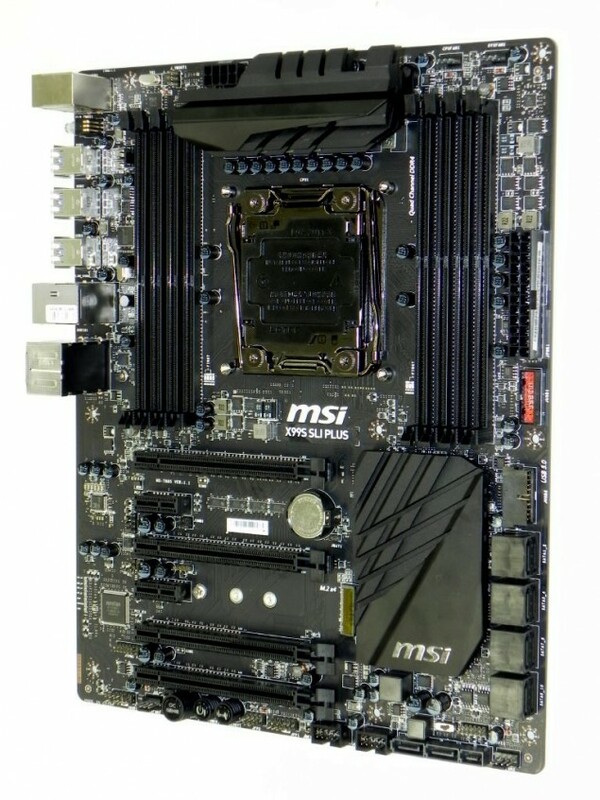 Expansion slots includes four PCI-e 3.0 x16 and three PCI-e 3.0 x1 slots along with a single mSATA connector. The board also features the OP-AMP audio design separated on its own PCB indicated by a bright yellow line. The I/O panel is not fully shown but we can spot what seems to be a bracket for Wireless connectors although a AC chip cannot be spotted on the board itself. 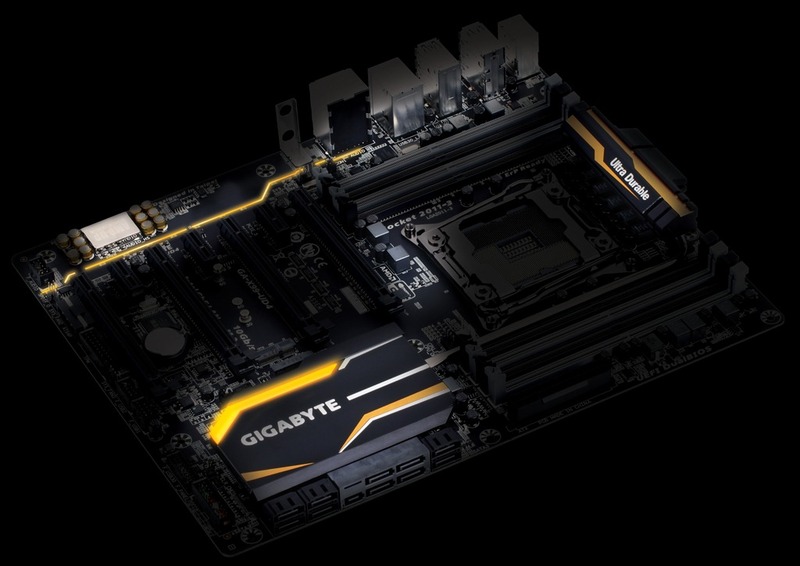 Update – Expreview has also revealed the latest Gigabyte X99 G1 Gaming 5 motherboard which is part of their gaming brand. We have already seen the flagship X99 G1 Gaming WiFi motherboard a few week ago and today, we get to see a cheaper board that still maintains a wide variety of features and supports the upcoming Haswell-E generation of processors including the 8-Core Core i7-5960X which will be available in retail next week. The X99 G1 Gaming 5 motherboard features a 6 Phase PWM and the usual ultra durable design scheme which we should expect from Gigabyte’s motherboards. The motherboard has the red and black color scheme with two sets of heatsinks interconnected through a single heatpipe which transfers thermal load for better heat dissipation. A single 8-Pin EPS connector powers the socket while the 24-Pin ATX connector powers the rest of the board. The X99 G1 Gaming 5 features eight DDR4 DIMM slots around the LGA 2011-3 socket and comes with UEFI Dual BIOS interface. Storage includes 10 SATA 6 Gbps and two SATA Express ports along with a single USB 3.0 and two USB 2.0 ports. 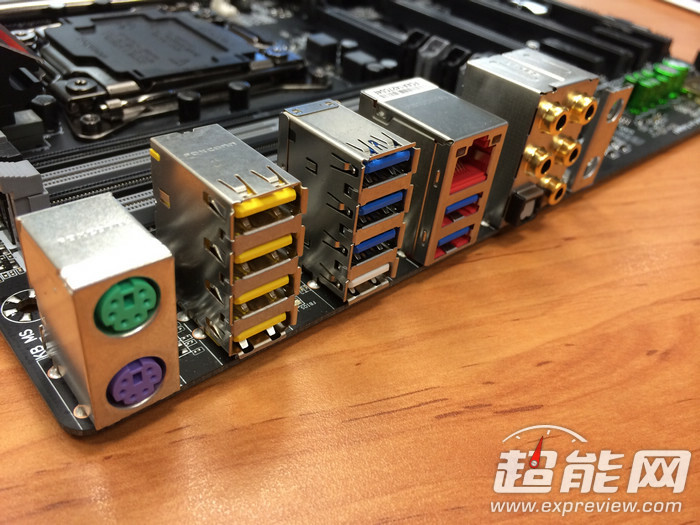 Expansion includes four PCI-e 3.0 x16 and three PCI-e 3.0 x1 slots along with a mPCIe and mSATA connector which is also featured on the X99-UD4 allowing WiFi module installation. A PEG connector is spotted at the bottom of the board which delivers additional power to the PCI-e lanes when using multiple graphics cards. The OP-AMP audio design with ALC 1150 codec is once again seen on the motherboard which allows for superior 7.1 Channel audio through the I/O jack. The I/O jack additionally includes 9 USB 3.0 and a single USB 2.0 port, a Gigabit LAN port and two PS/2 ports.